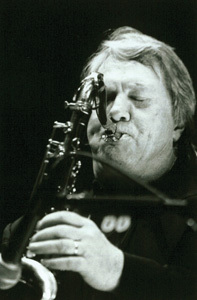 BOBBY KEYS has been an in-demand session and touring saxophone player since the 1950s. He has toured and recorded with The Rolling Stones since 1970, and has played on record or onstage with Elvis Presley, Buddy Holly’s Crickets, Joe Cocker, Eric Clapton, John Lennon and Yoko Ono, George Harrison, Ringo Starr, Keith Moon, Warren Zevon, and Sheryl Crow, among countless others. He lives in Nashville, Tennessee.